Kristopher Gerner is a professional photographer who does wedding photography, family portraits and more in Wilmington, NC. But he doesn’t just take the usual stiffly posed pictures. Our documentary wedding photojournalism tells the story of your special day naturally and lets your personality shine through. 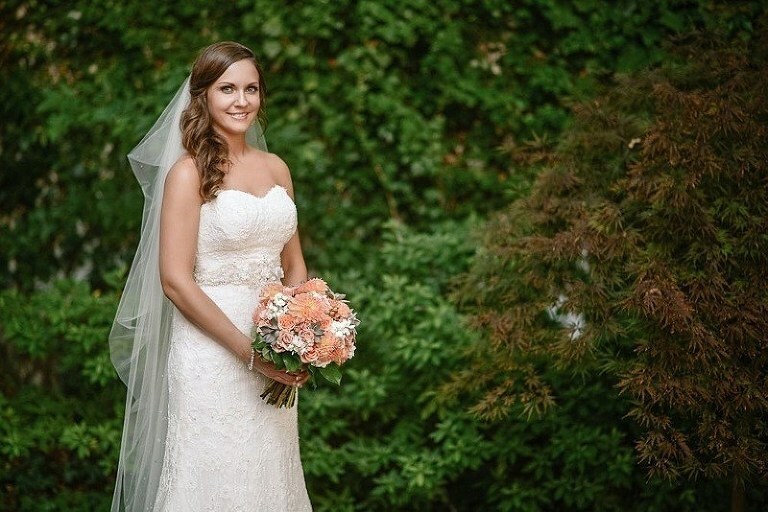 Wilmington, NC is home to wedding venues in beautiful locations such as the Atrium – a photographer’s dream venue, with its stately trees and stunning flower gardens. But no matter where in Wilmington your wedding takes place, our wedding photography helps document your special day down to the last detail. With our wedding photography in Wilmington, Kristopher documents your love story from the engagement or proposal all the way through your walk down the aisle. 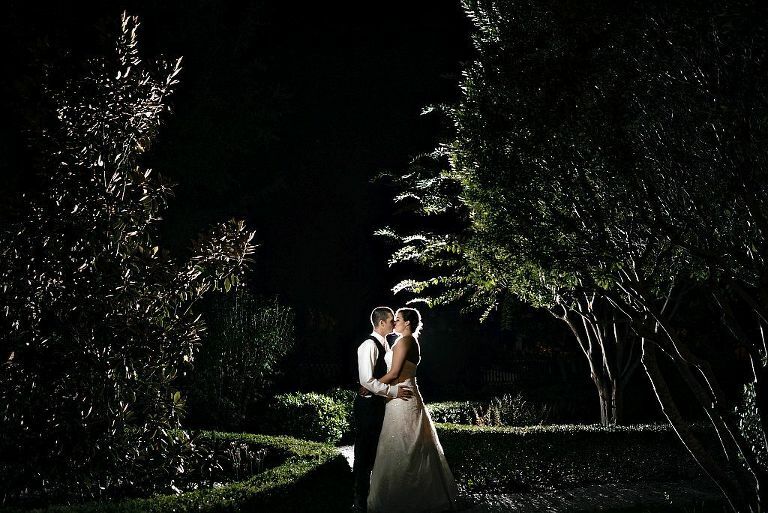 Using an emphasis on quality and an unobtrusive and natural style that makes the best use of scenery and light, Kristopher’s wedding photos capture inspiring and touching moments you might miss with more formal or posed photography. And who says wedding photography has to be boring or stressful? Kristopher’s wedding photography and portraits let you enjoy the moment even while the photos are being taken. That’s why our wedding photography has a sense of spontaneity and fun in every photo.